“That whole [Mafia III] cold-open has been burned from our servers. It literally does not exist. Because if ever that had come out without any context in any form it would have looked terrible, because disconnected from the game it’s obviously even more shocking. 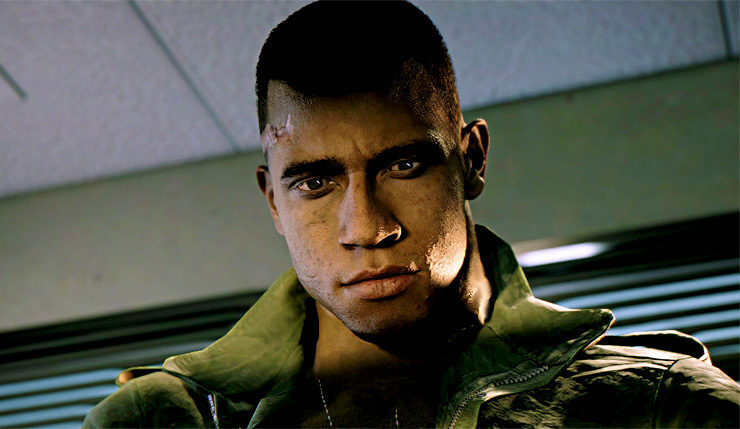 That doesn’t sound too crazy compared to the rest of Mafia III – according to Wilson, the real issue is that the intro felt tacked on. Mafia III’s cold-open may have got the kibosh, but Hangar 13 has no plans to shy away from controversial content in the future. The studio, which recently expanded its operations, is working on a new triple-A IP which will deal with “really weighty subject matter and themes.” It will certainly be interesting to see what Hangar 13 comes up with next. Mafia III is available on PC, Mac, Xbox One, and PS4.